Do you want to add the faded film look to your photos? Sometimes a faded, matte effect can make your images look sophisticated and modern. 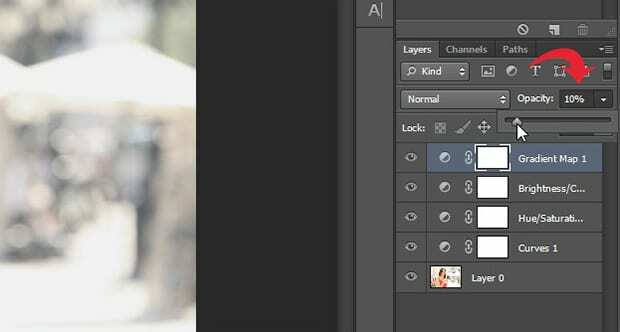 In this article, we will show you how to add a faded film look to your images in Photoshop. 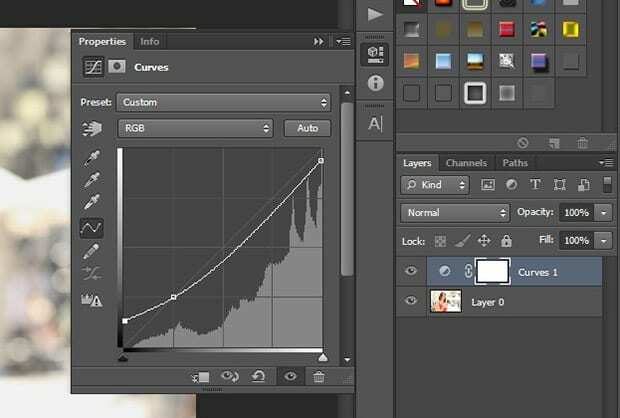 Now, select the Adjustment Layer icon from the bottom right corner of your screen (it looks like a half-filled circle) and select “Curves…”. 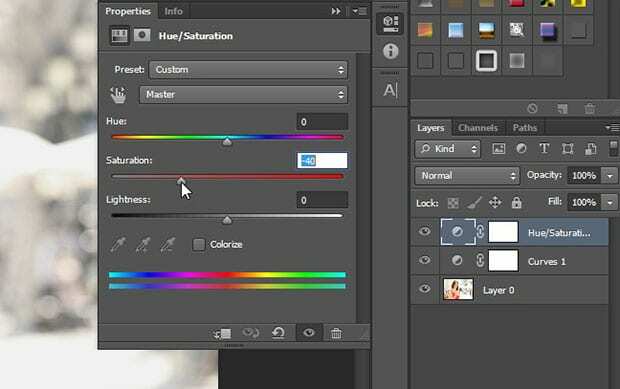 After you’ve adjusted the curves, go ahead and add a hue/saturation adjustment layer by clicking again on the Adjustment Layer icon and selecting “Hue/Saturation…”. You should leave all the settings as-is, and set the Saturation to somewhere around -40 to give a nicely muted look. 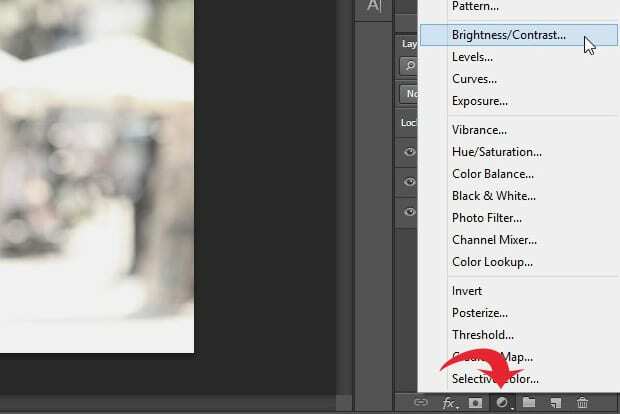 Next, you can simply add another adjustment layer for the brightness/contrast (select the Adjustment Layer icon again and click on “Brightness/Contrast…”). You do not need to change the Brightness, leave it as-is. Just set the Contrast to about -15 to really fade the image out. 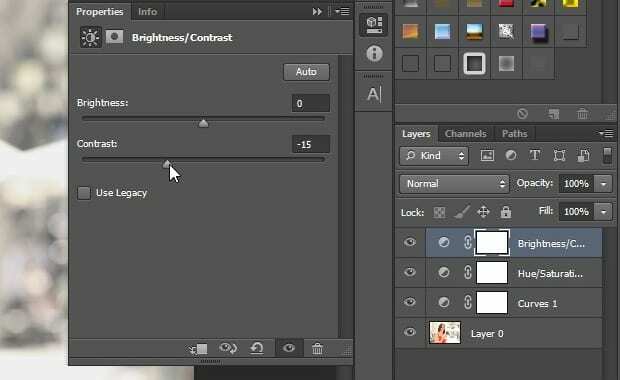 If you aren’t quite satisfied with the color of your image yet, you can create a gradient adjustment layer by clicking on the Adjustment Layer icon and selecting “Gradient Map…”. This is a bit of a tricky setting. 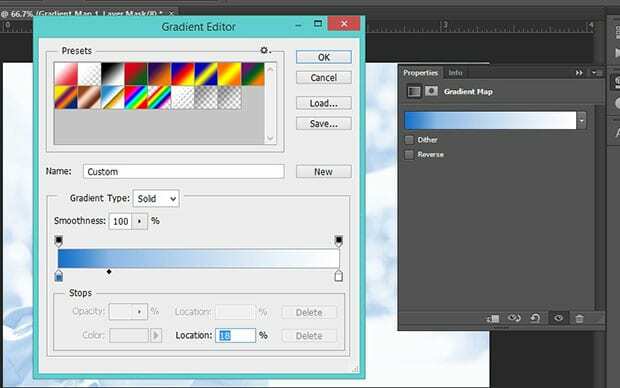 You’ll have to double click on the gradient itself, so it will open up the Gradient Editor. We chose a blue to white gradient in order to take down some of the warmth from our original photo. Now go ahead and reduce the opacity of this adjustment layer, so the end result is just a subtle tint. For our photo, we reduced the opacity all the way down to 10%. That’s all. See this before and after image below. 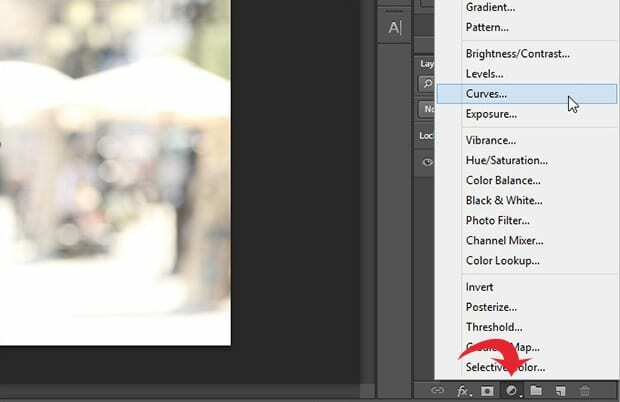 Keep in mind, you may need to adjust your settings a bit for your particular image in order to achieve the best faded look. Use your eye and trust your judgement when following the steps above. We hope this article has helped you to learn how to add faded film look to your images in Photoshop. 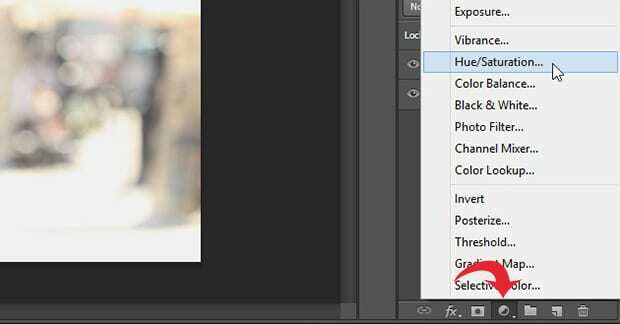 You may also want to check out our guide on how to add an old film effect to your images in Photoshop. If you like this artilce, then please follow us on Facebook and Twitter for more free photo editing tutorials.